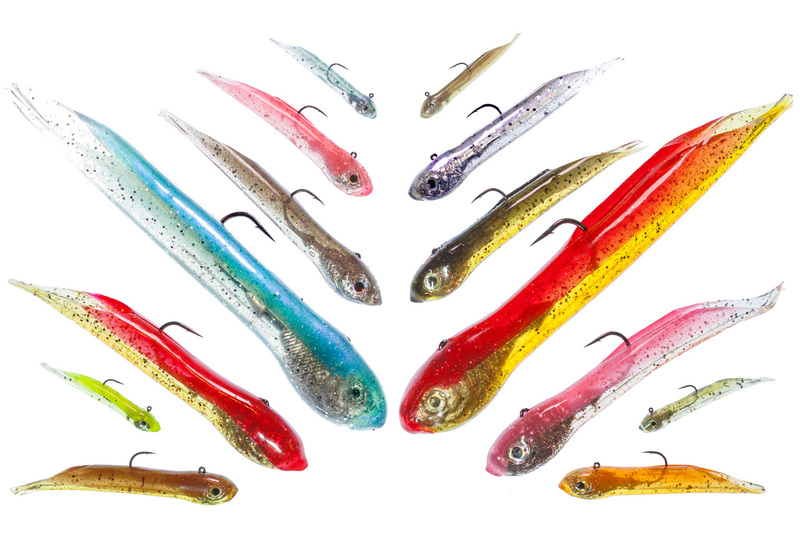 The package includes two, 4" natural looking jigs. NOTE: There are NO eyes on the Red Crab in sizes 1/4, 3/8 5/8, 1 oz and 1.5oz. We have found them to be more effective and more realistic looking at these sizes.